Laurence is a keen walker, as is Phyl. 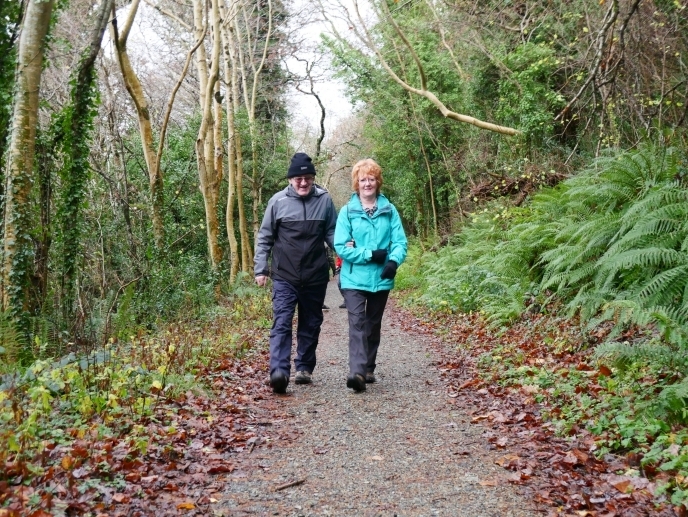 They explore the County Down countryside together every week, enjoying the beautiful surroundings, chatting to the locals and exploring new routes. Just the same as any other walkers would do, you might say. And you’re right, they are just the same as any other walkers…with a slight twist. Laurence started losing his sight gradually and has now been registered blind for 22 years. As an avid explorer of the local mountains and not one to say no to an adventure, Laurence got involved in a service provided by Guide Dogs NI called My Guide. This offers Laurence the freedom to keep doing the things he loves, with people he connects with. 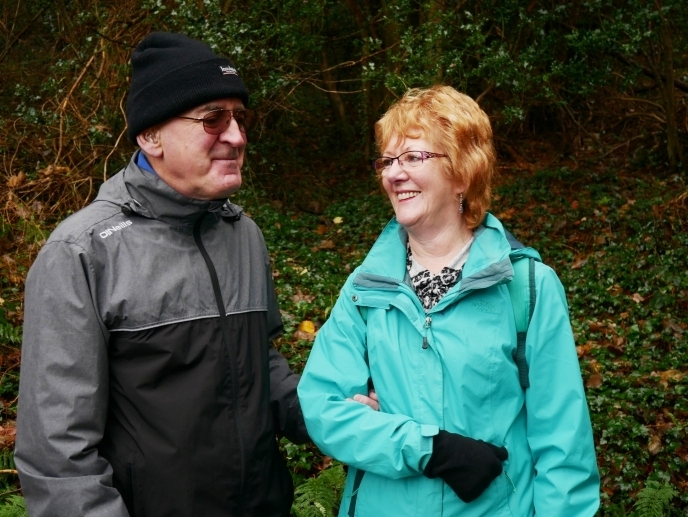 In 2015, Phyl had received an email from her local walking group, asking if anyone in the area could take a local man with a vision impairment walking in the mountains once a week. Phyl was matched with Laurence 3 years ago, with their love of exploring the mountains, hills and country paths bringing them together. They now roam to their heart’s content, building a strong bond along the way. My Guide helps people to build self-confidence, increase social interaction and be part of the community. Currently there are around 60 My Guide partnerships in Northern Ireland, with over 20 people waiting for a volunteer. 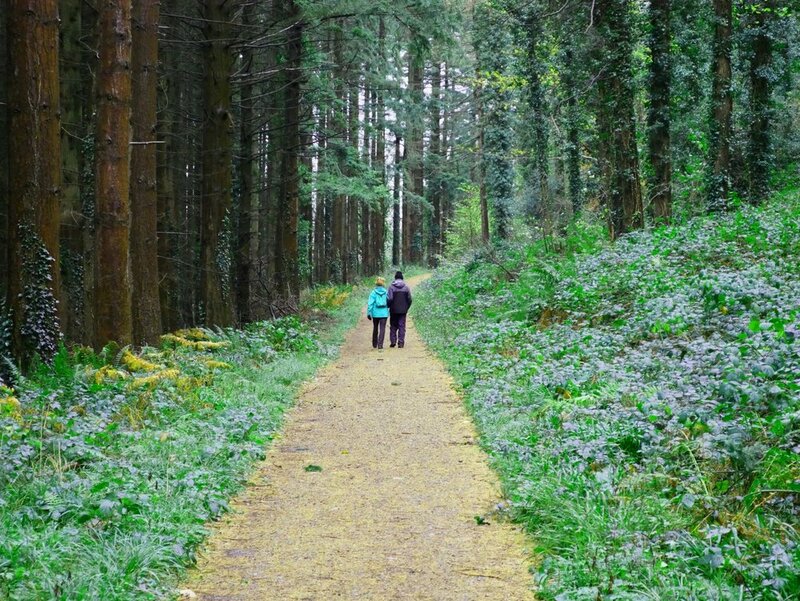 Partnerships do everything, ranging from hiking in Rostrevor to going for a cup of coffee and a walk in Belfast. We obviously knew a little about their background before meeting, but spending the morning with them on their walk, finding out a bit more and seeing their enthusiasm and positivity in person, really did hit home. 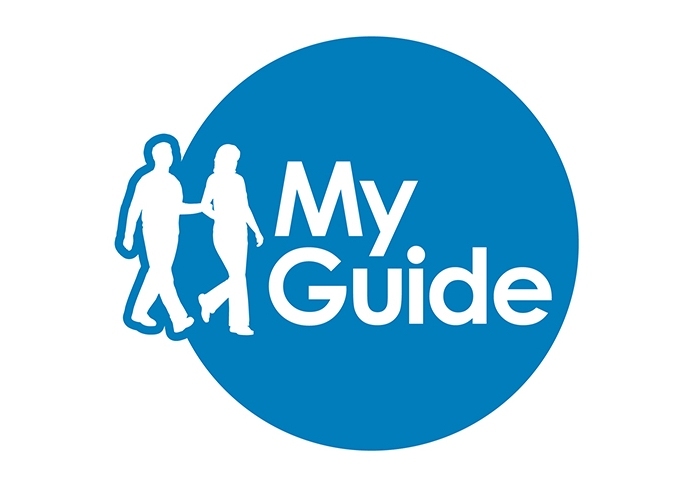 To find out more about being a My Guide volunteer, or to apply, click on the logos below. You must be over 18 and available 2-3 hours per week. Guide Dogs provide all training necessary, subject to Access NI and reference checks. ﻿Want more local adventure stories and road trip inspiration? Receive our free newsletter - you’ll get the latest activity ideas, giveaways, events news and local promotions straight to your inbox. Register here!